Italy’s President Giorgio Napolitano will testify at a high-profile anti-Mafia trial in Rome. Prosecutors are investigating possible collusion between ministers, police chiefs and the Mafia to end a period of violence in the early 1990s. 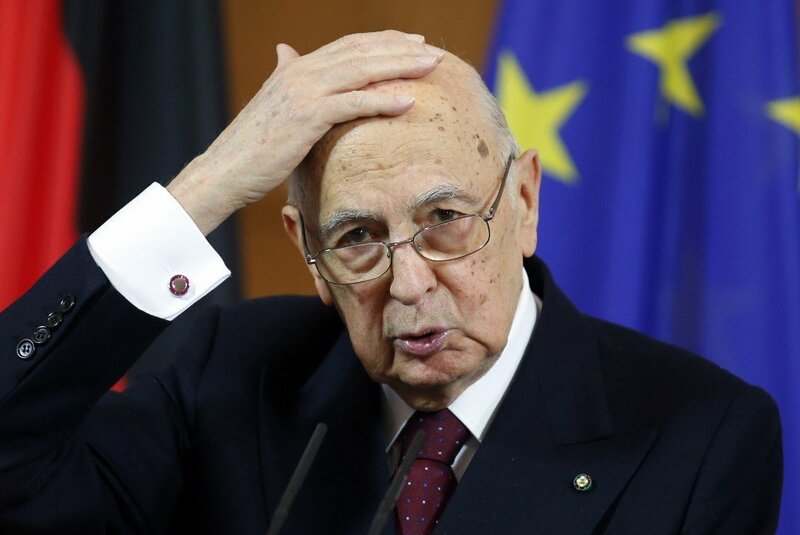 Giorgio Napolitano, 89, denies any knowledge of the negotiations. Opposition politicians have called for Giorgio Napolitano’s evidence not to be held behind closed doors when the trial moves from Palermo to the capital on October 28. There is no suggestion that he was involved in any wrongdoing. Prosecutors are investigating a dramatic period of Mafia violence in the 1990s – marked by car bombings and assassinations. They accuse the state of making an illegal deal with the Mafia to bring the violence to an end. In October 2013, Giorgio Napolitano wrote a letter to the court saying he had “no useful knowledge” to give the trial, but would have been happy to give evidence if he had. Prosecutors allege that government officials sought to make an agreement with the Mafia after bombings in 1993, reportedly promising less harsh jail conditions in exchange for calling off the bombing campaign. Two leading anti-mafia prosecutors died in devastating explosions in Sicily. A former interior minister, Nicola Mancino, is on trial for allegedly negotiating with the Mafia after the attacks in Rome, Florence and Milan. Nicola Mancino denies the charges. The court ruled last year that President Giorgio Napolitano could not be asked about conversations he had with Nicola Mancino in 2011 and 2012. Evidence from an intercepted phone-call was destroyed after an application from Giorgio Napolitano. The former interior minister is on trial along with several other people including two jailed Mafia bosses, Toto Riina and Benardo Provenzano. A final verdict in the case is not expected for at least two more years.